Home / More Videos / OnePlus 7 – It’s Going to Be Amazing! 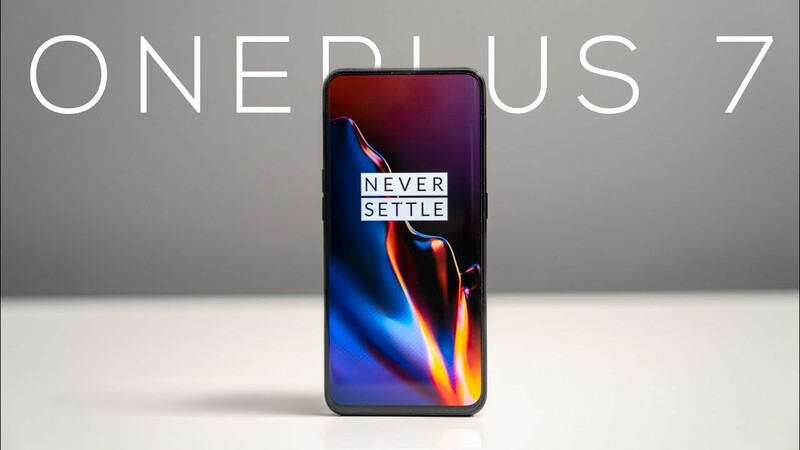 The OnePlus 7 is going to be one of the best smartphones of 2019. Amazing specs, redesigned and the pricing gives it an advantage over the expensive iPhones and Galaxy S10 devices.